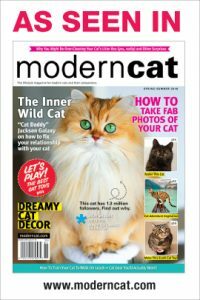 Helen Brown – Bono – a thoroughly modern cat. 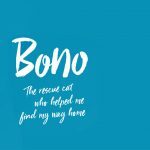 Home / Uncategorized / Bono – a thoroughly modern cat. BONO has been named a “Connie’s Book Club Pick” by Modern Cat Magazine.